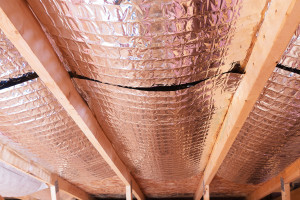 These features go to show that not only can our long-lasting attic insulation offer better temperature regulation, but it will also keep you comfortable and happy in your home in many other ways. To learn more about how we can help with your attic insulation needs, contact Green Machine today to set up a free consultation. We proudly serve homeowners in St Augustine, FL, and other nearby cities.